We do it all. 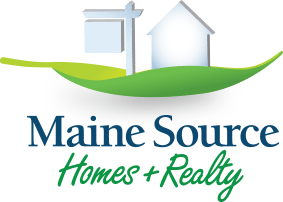 Maine Source will help find the right home ownership solution for you. 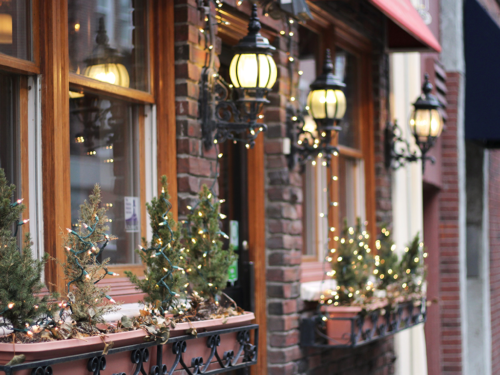 With more than 40 years of experience in new home construction and real estate in Maine, our team will help you buy, sell, or build, providing expertise and support at every step along the way.